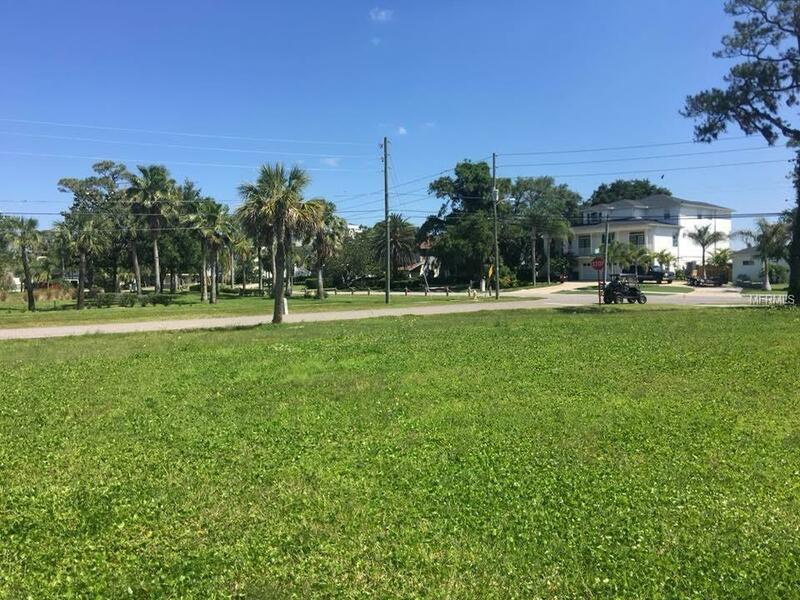 Build your dream home here in this quaint town of Tarpon Springs! 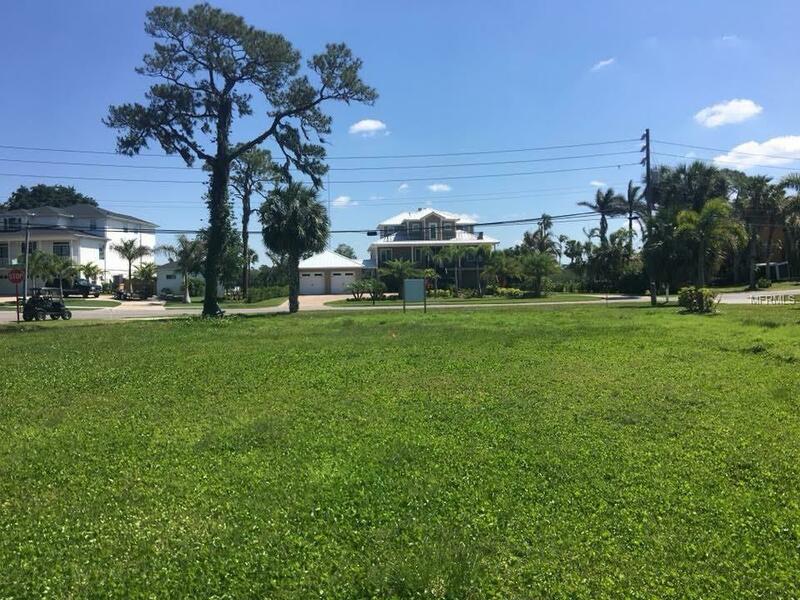 Capture water views on this huge, corner lot (103x150) with no deed restrictions. 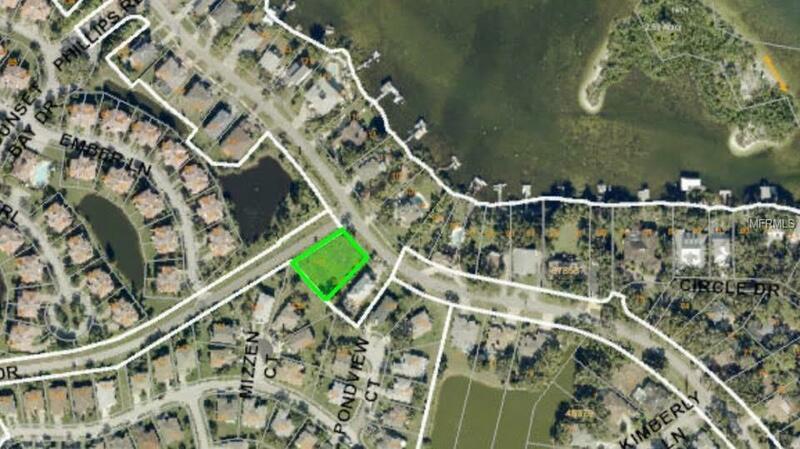 Surrounded by million dollar homes and located approximately 1 mile from the beach and schools. Also centrally located to the Sponge Docks, downtown Tarpon, the marinas, and a quick-easy commute to Dunedin, Clearwater and Tampa! Very limited restrictions to build with a lot this size. Survey available. Buy lot or we can design and build your custom home on it. Multiple finance options available. 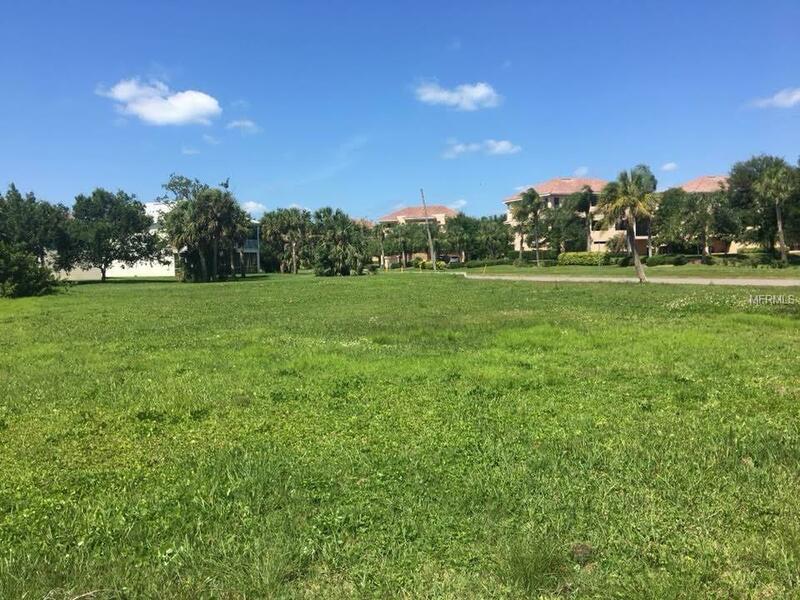 Listing provided courtesy of Abbas Realty Group Llc.